Baraka is 14 years old and is in class 5 at Magereza Primary School. 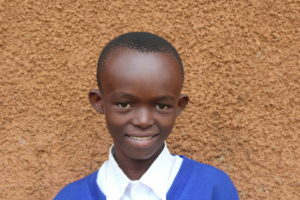 He lives with his grandmother, who is his main caregiver, as well as three other children and five other adults. 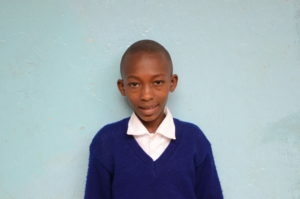 Baraka’s grandmother works very hard selling vegetables and doing odd jobs in order to provide for Baraka and her two other grandchildren who live in the house. Cesilia is 13 years old and is in class 7 at Magereza Primary School. She is the second born of three children and is currently living with her mother. Cesilia’s father lives far away and works as a butcher. 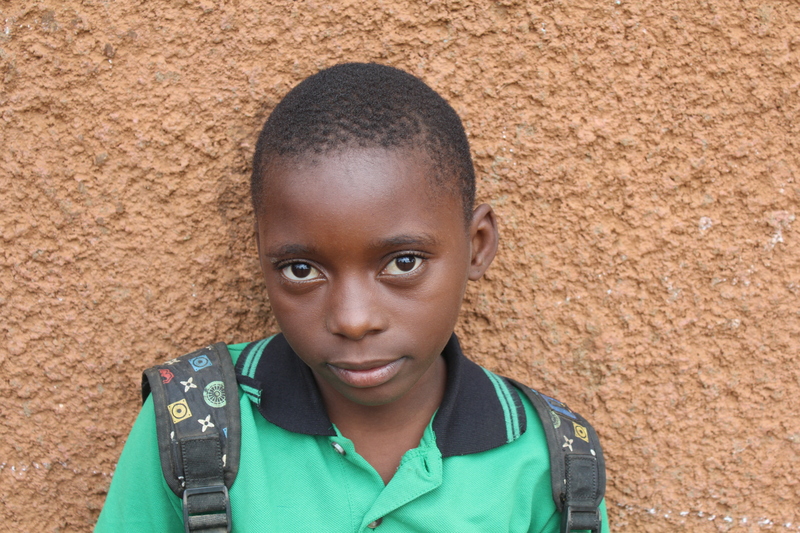 He sends money to the family when he can, but because Cesilia’s mother does not work, they often do not have enough money for school fees or uniforms. 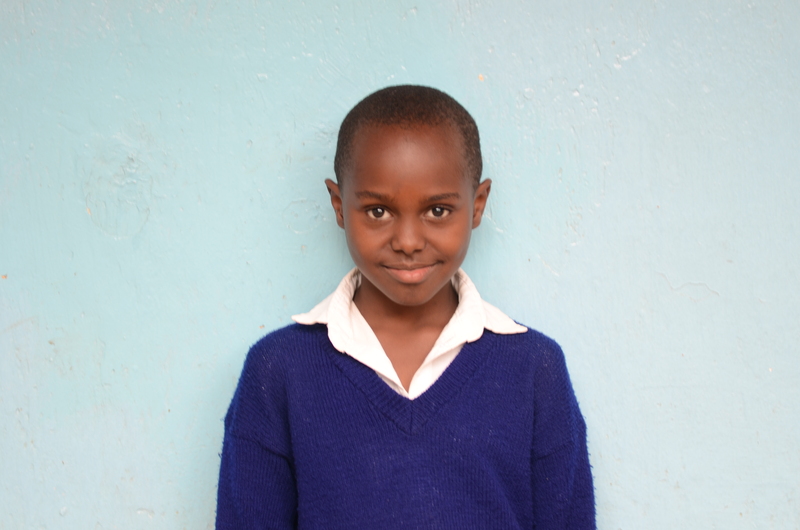 When Cesilia grows up, she wants to be a teacher.